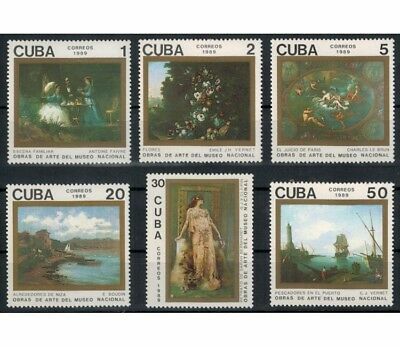 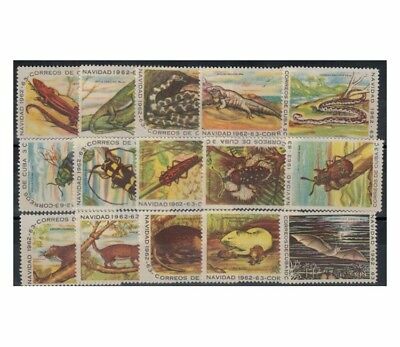 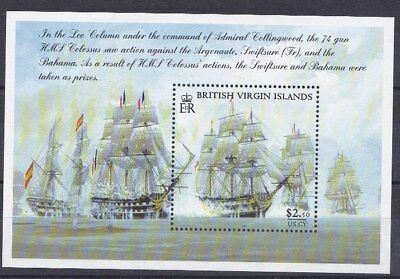 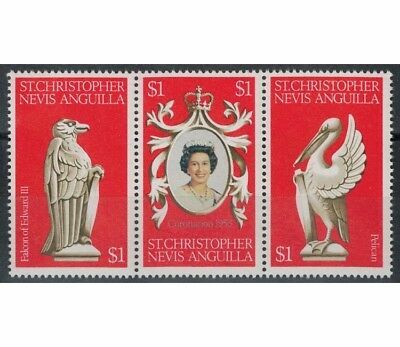 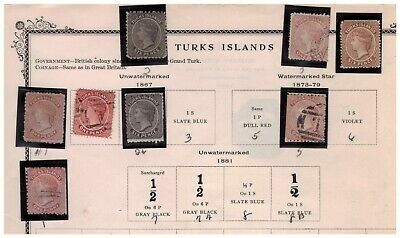 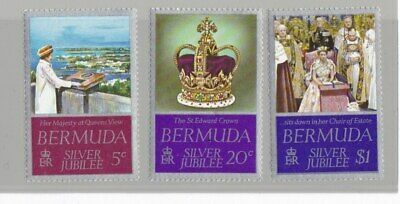 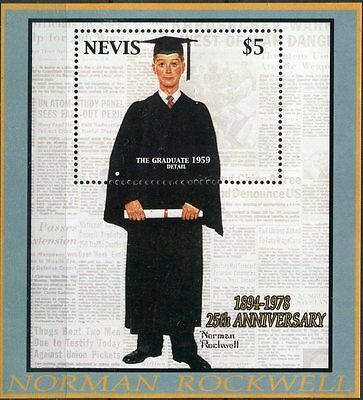 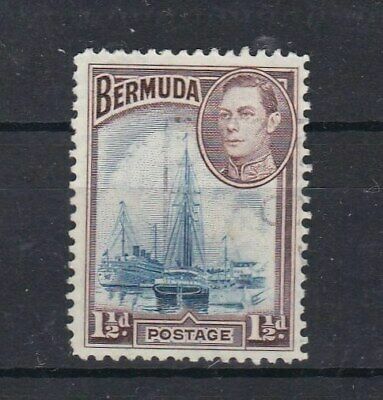 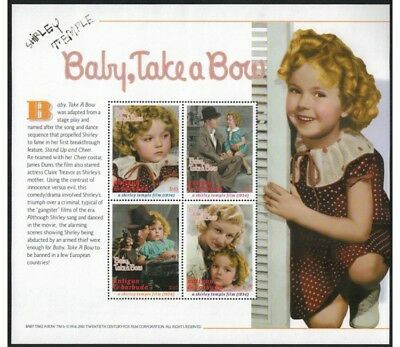 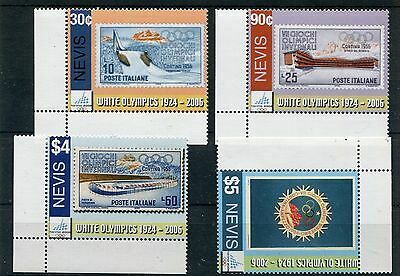 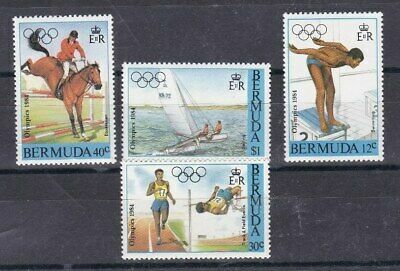 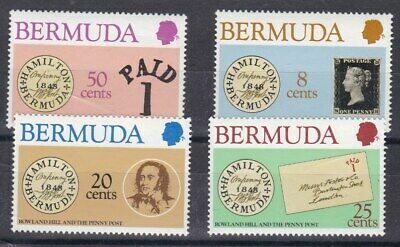 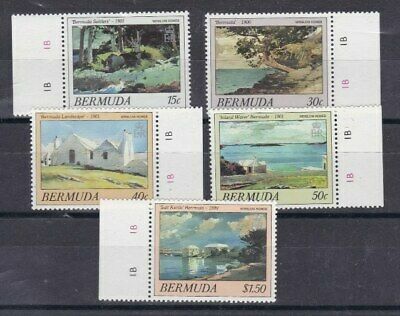 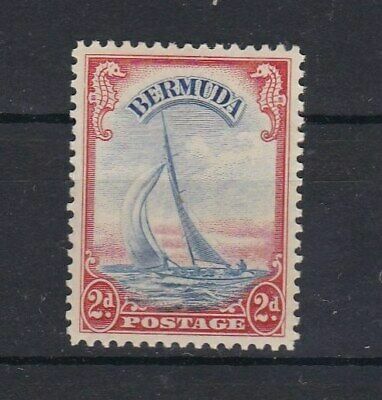 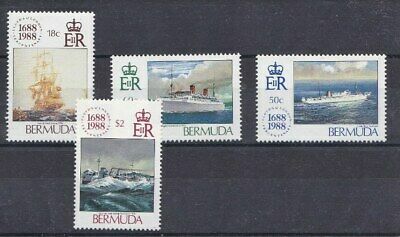 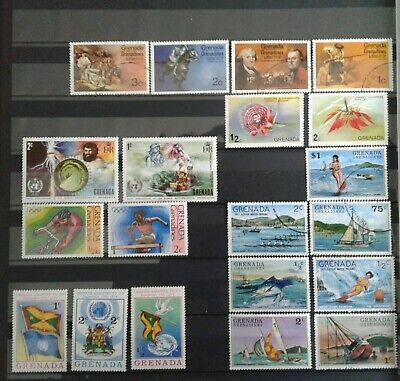 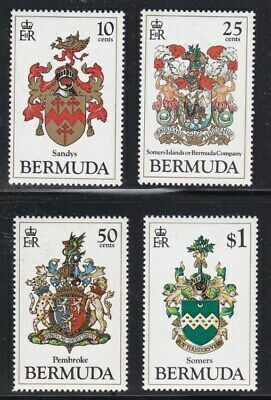 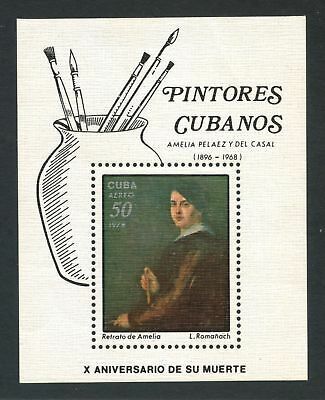 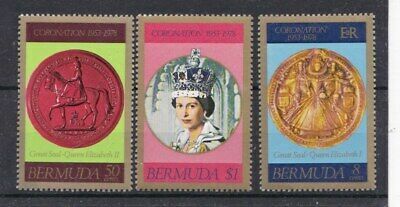 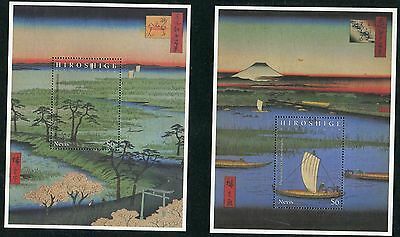 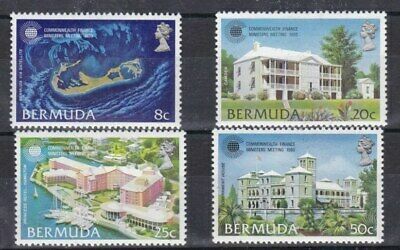 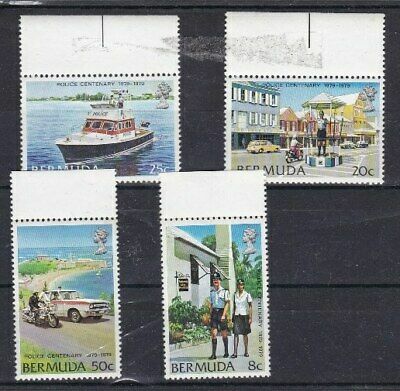 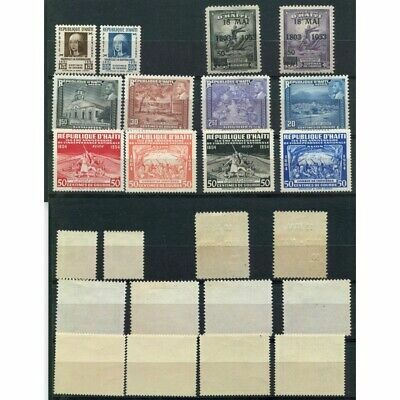 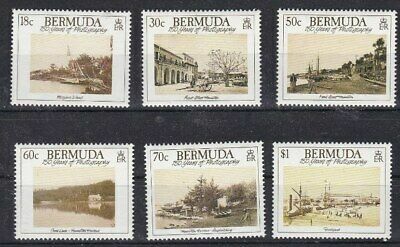 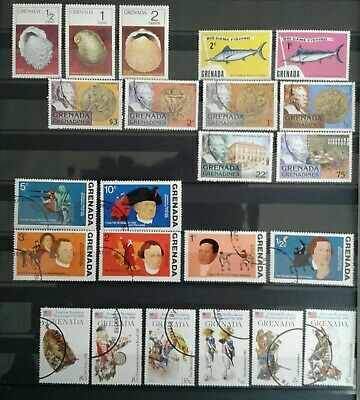 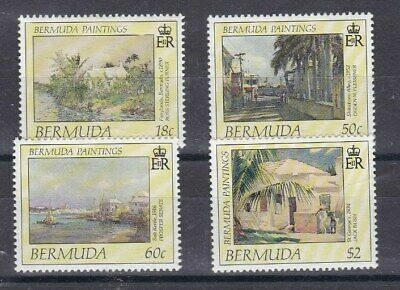 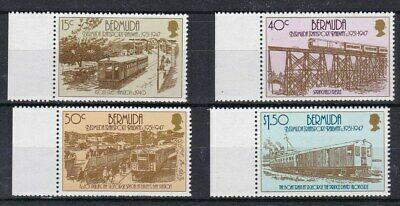 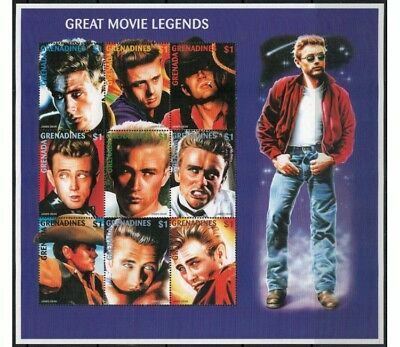 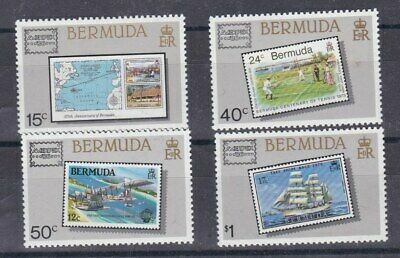 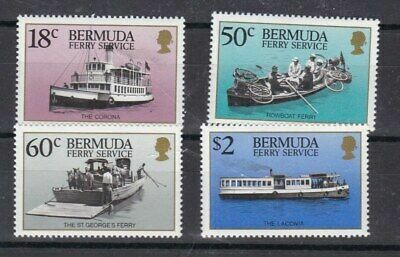 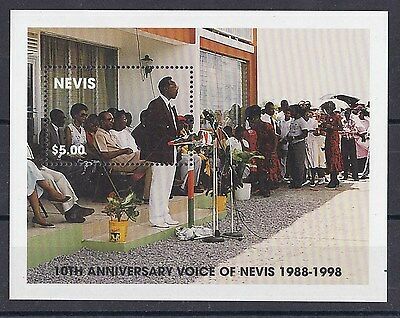 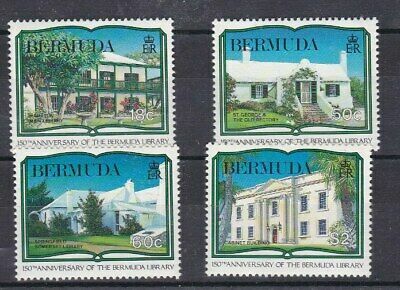 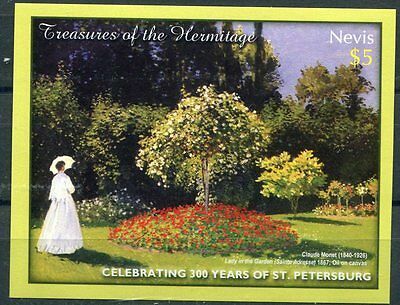 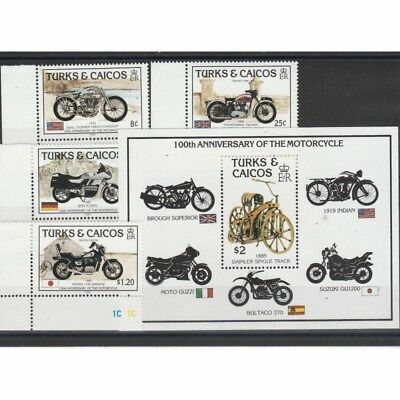 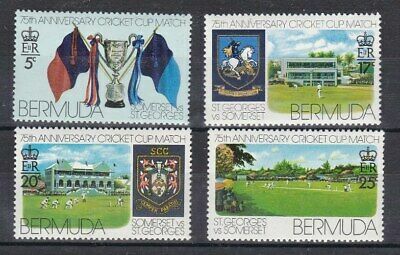 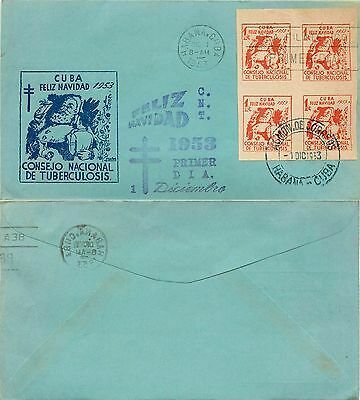 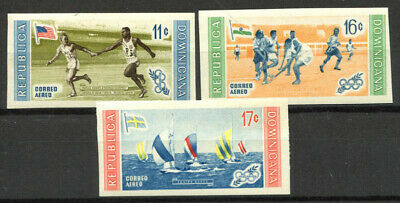 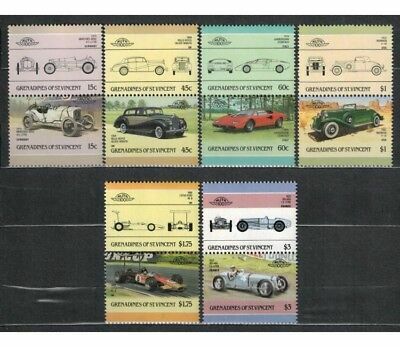 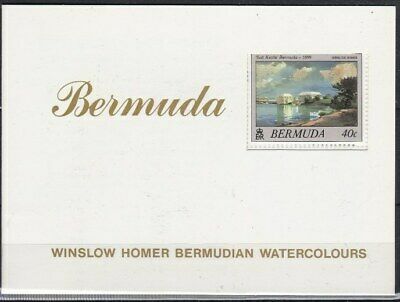 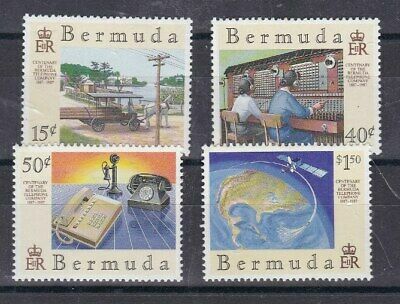 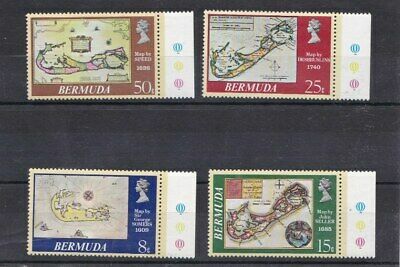 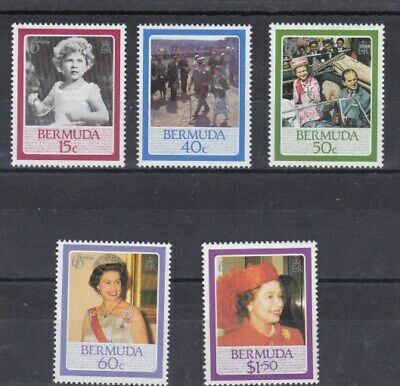 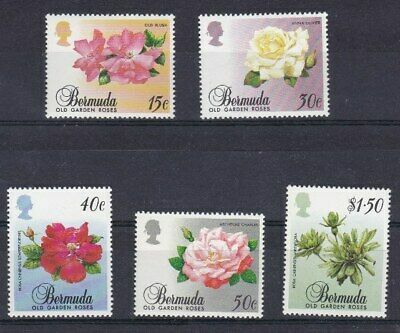 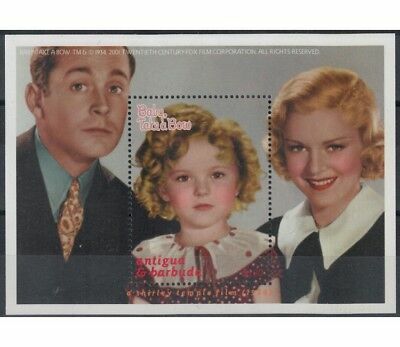 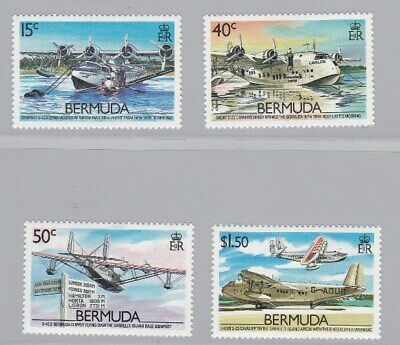 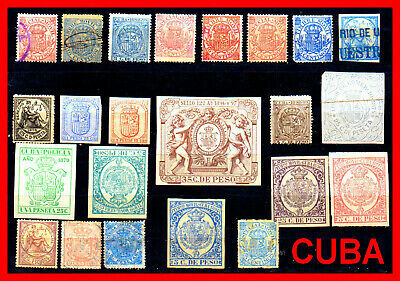 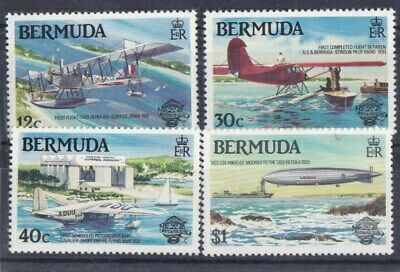 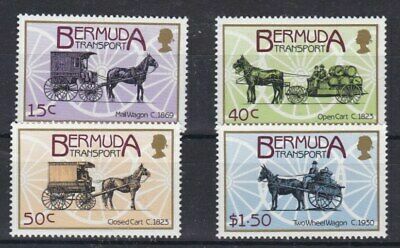 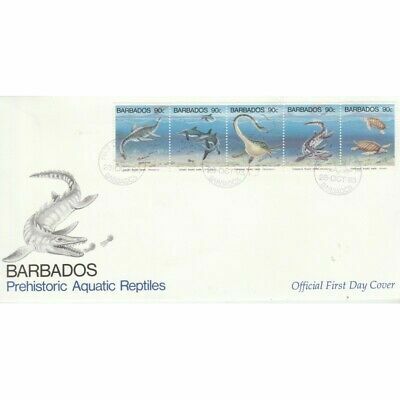 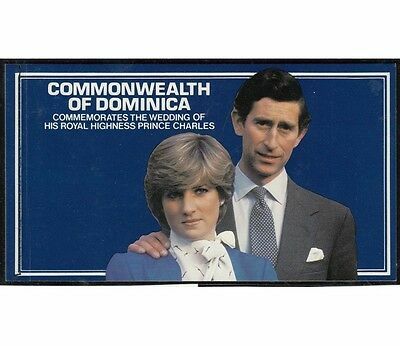 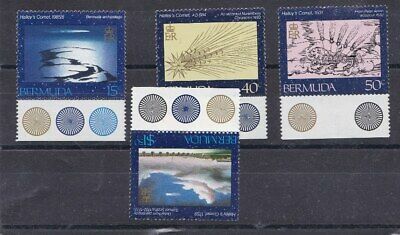 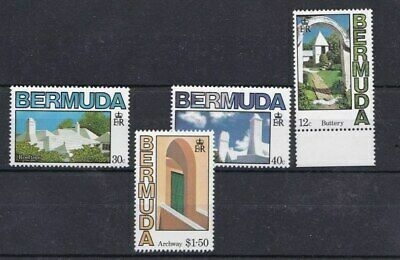 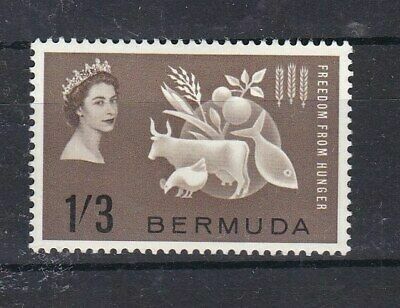 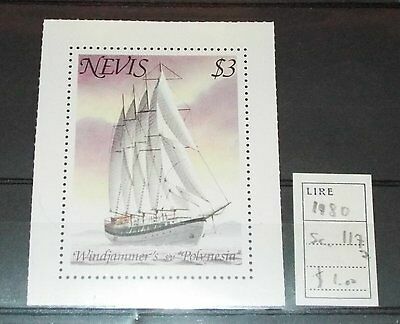 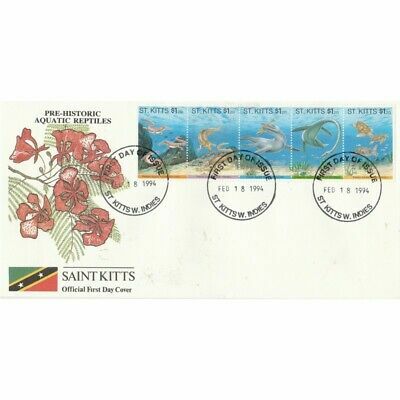 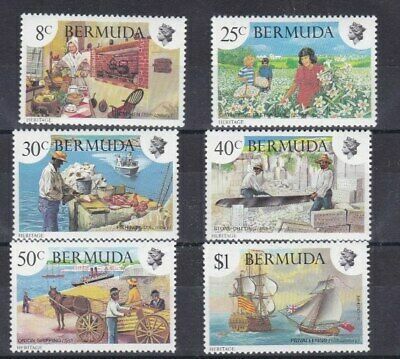 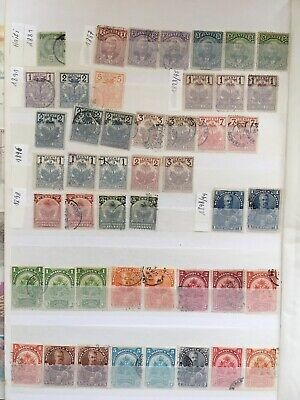 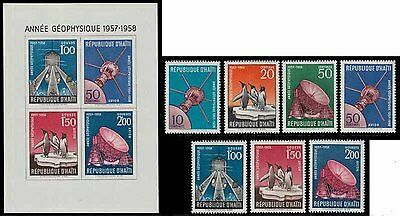 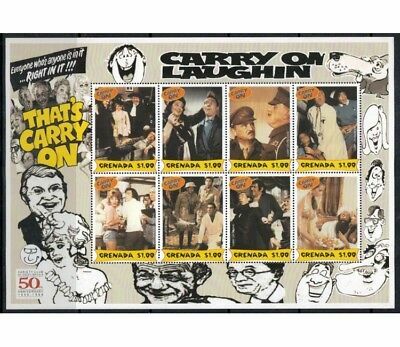 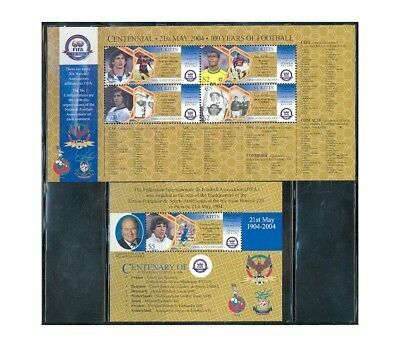 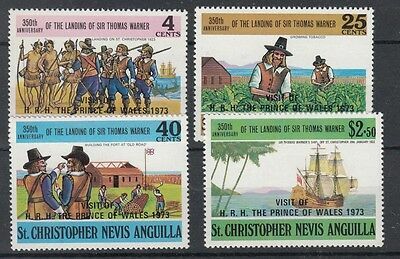 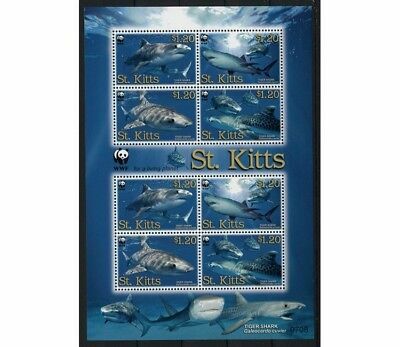 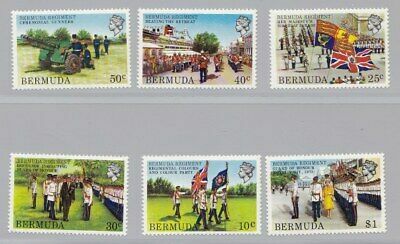 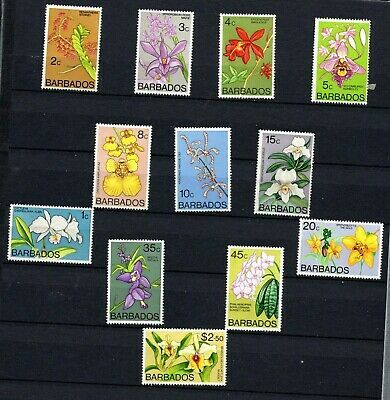 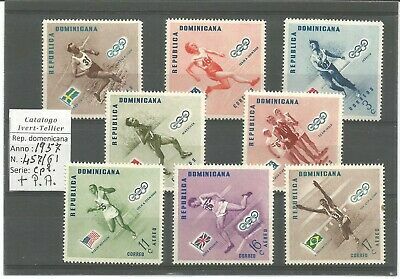 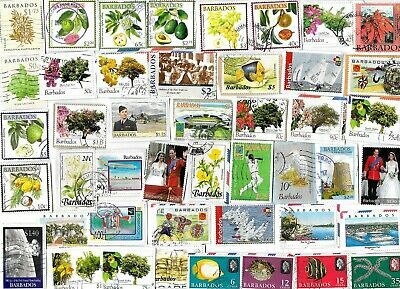 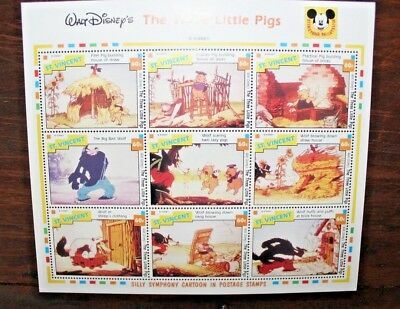 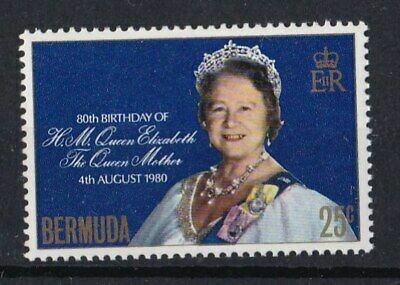 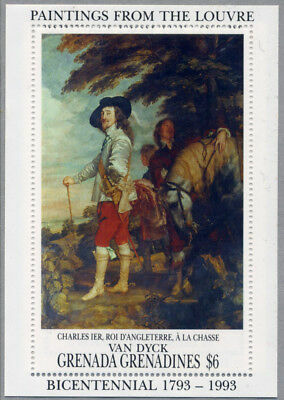 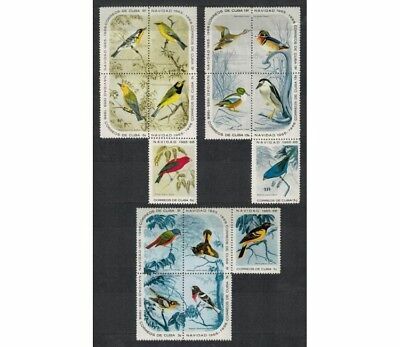 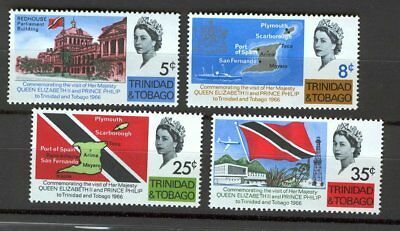 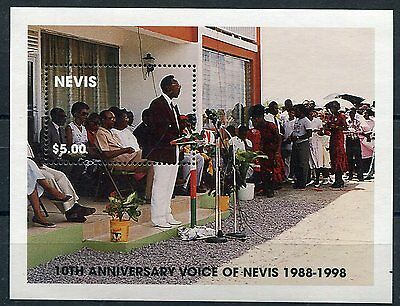 Turks Islands classic stamp collection !! 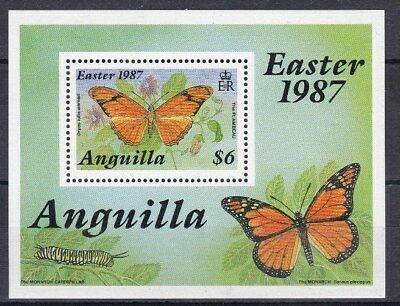 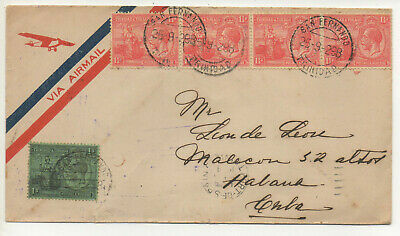 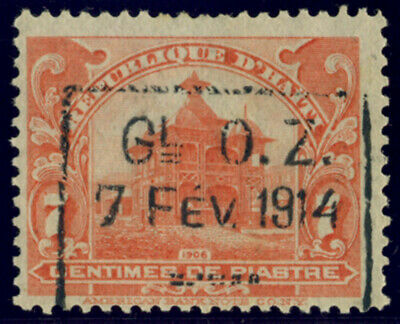 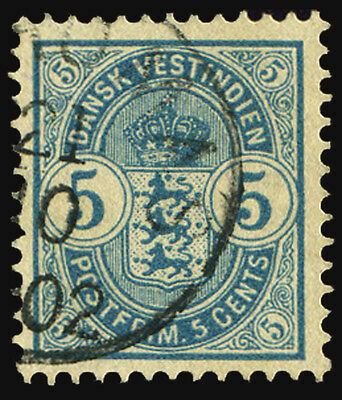 DENMARK DANISH ANTILLES (WEST INDIA) 1900 5 C. (Yv. 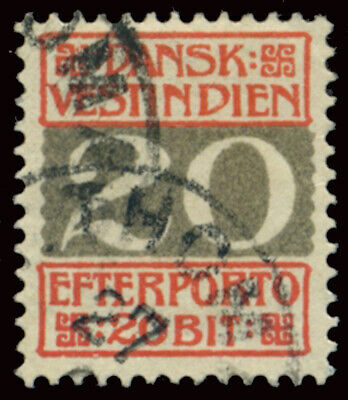 18) USED OFFER!